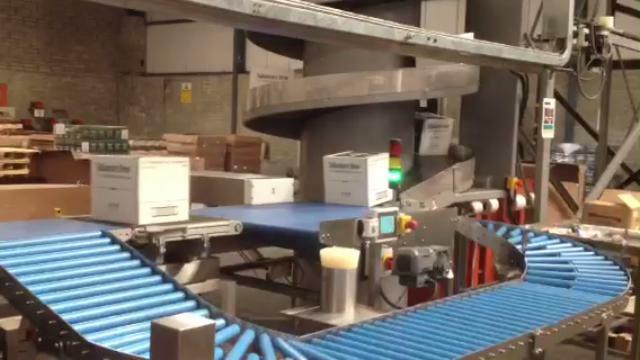 Hi speed check weighing & reject system recently installed at a major Irish beverage company, handling up to 45 boxes per minute (max box weight 30kg). 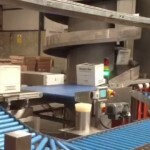 Boxes are fed via conveyor to the check weigher. 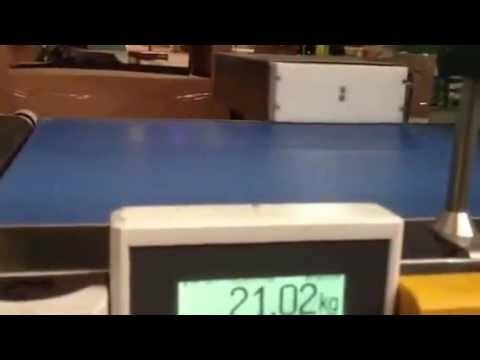 Boxes received which are under or overweight are then rejected.